What’s good? 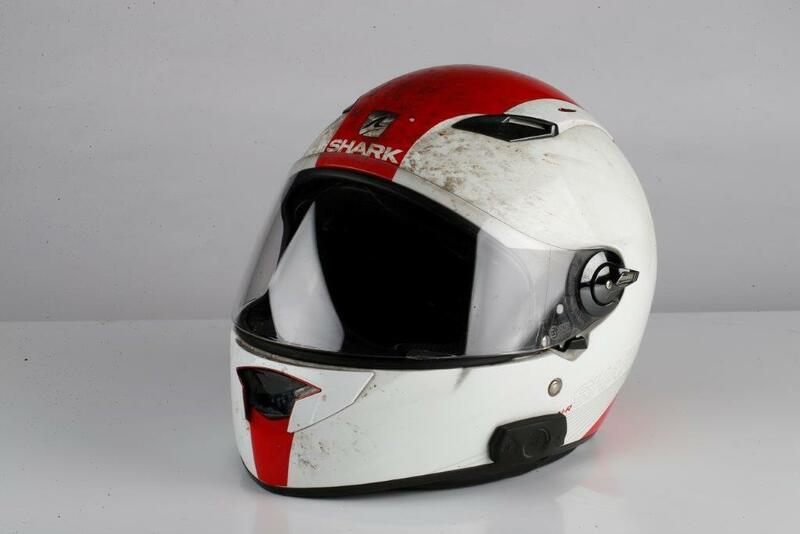 If you have a Shark helmet that’s compatible with Sharktooth (EvoLine Series 2 ST, Race-R, Race-R Pro, Vision-R, RSJ ST, Evoline Series 3) this communications system can be easily fitted into the helmet. Recesses for headphones and wiring are there already and once fitted in the helmet, it is easy to connect to a wide variety of devices, from other headsets to GPS devices to my Bluetooth-enabled iPod. The sound quality is very good and as the speed increases the auto volume level goes up and if riding at high speed there is a volume control on the side of the helmet for full volume. When I first played music through the speakers, I was impressed by the sound quality, but I only use this on the odd long journey. Battery life is impressive, Shark say it will last for 10 hours talk time and up to 700 hours standby, but it seems longer than that to me. What’s not? I have had no problems so far, so no grumbles.